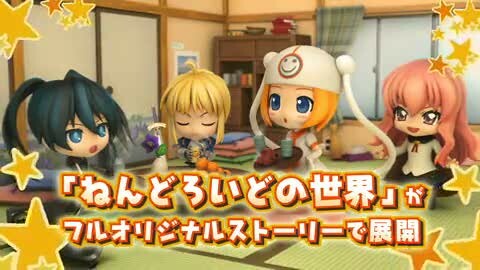 Banpresto (under Bandai Namco games) has just released a new trailer video of their upcoming PSP game, Nendoroid Generation. The promotional video introduces various modes available in the game as well as the customization process for modifying the characters’ appearances. Nendoroid Gumako will be playable as well! 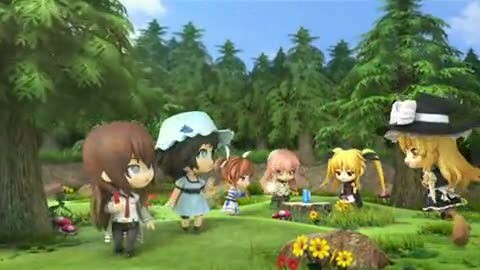 This entry was posted in News and tagged bundle, nendoroid, nendoroid generation, nengene, psp. And I’m still waiting for the real version of those clothes and acessories! awwww thats just too cute! Agreed. 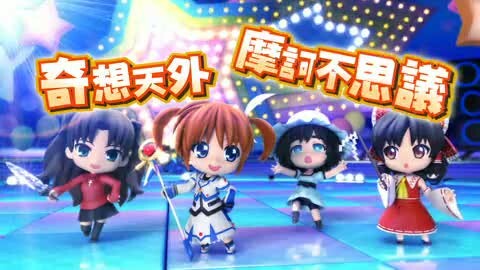 Where else can we see BRS, Saber, Nanoha, and Reimu in one frame with adorable super-deformed bodies?